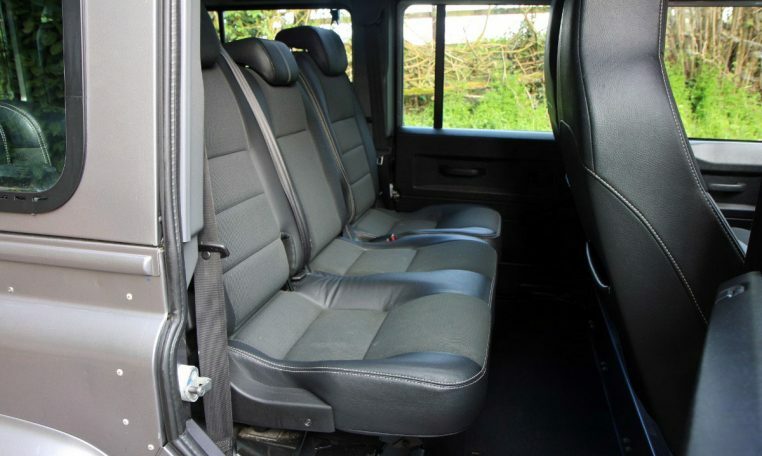 1 owner, Premium XS seats, full service history, 6 month warranty, chassis under-sealed. 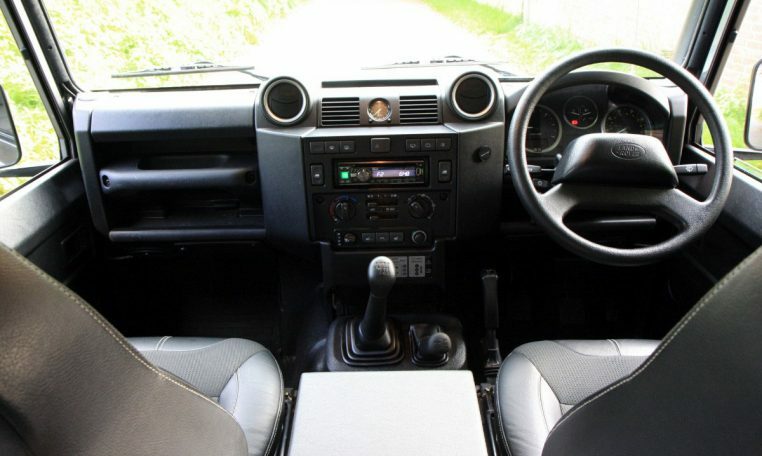 Electric windows, CD Player, heated front seats, heated front windscreen. 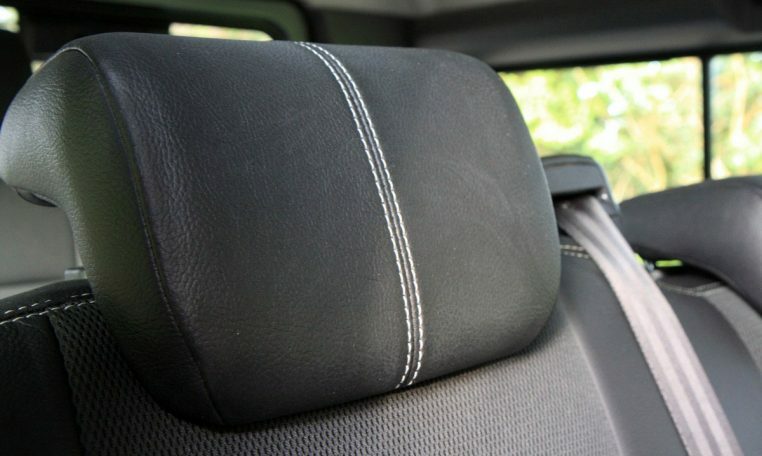 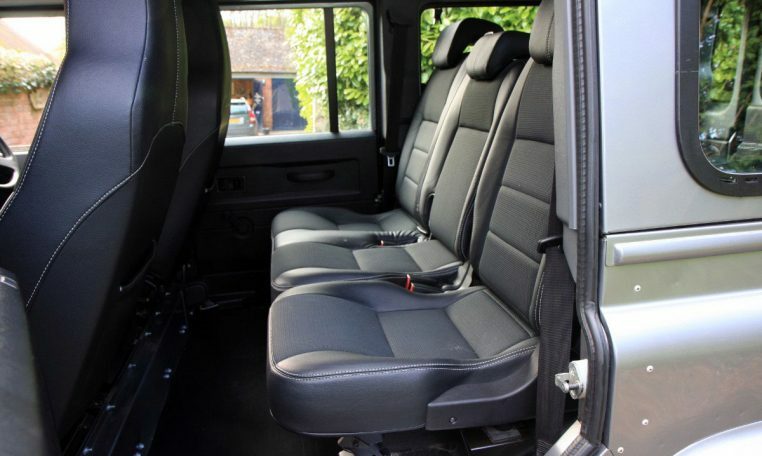 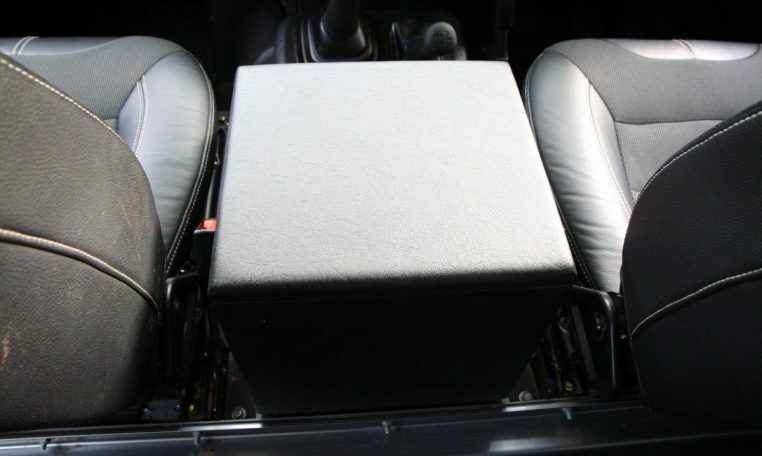 Immaculate Orkney Grey paintwork and almost untouched interior – seat covers have been fitted from new. 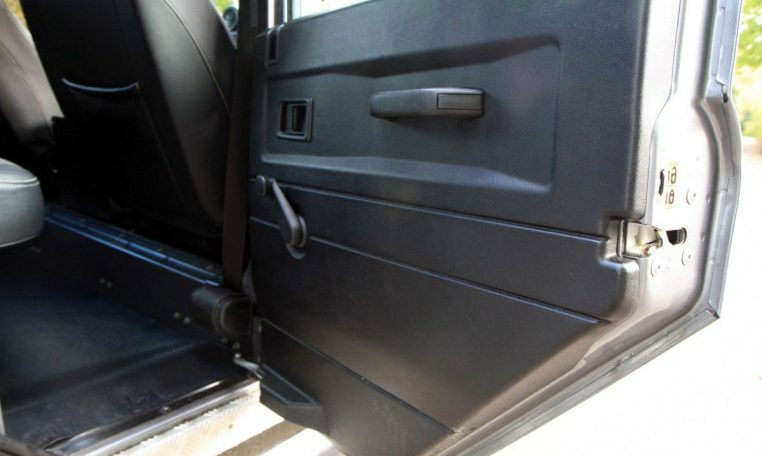 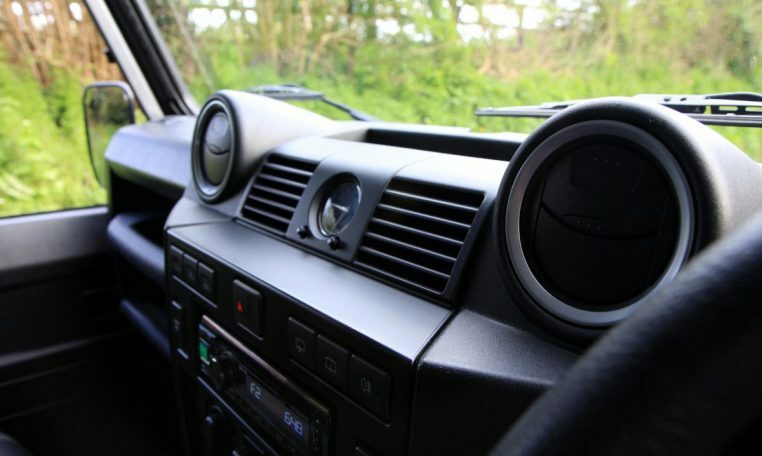 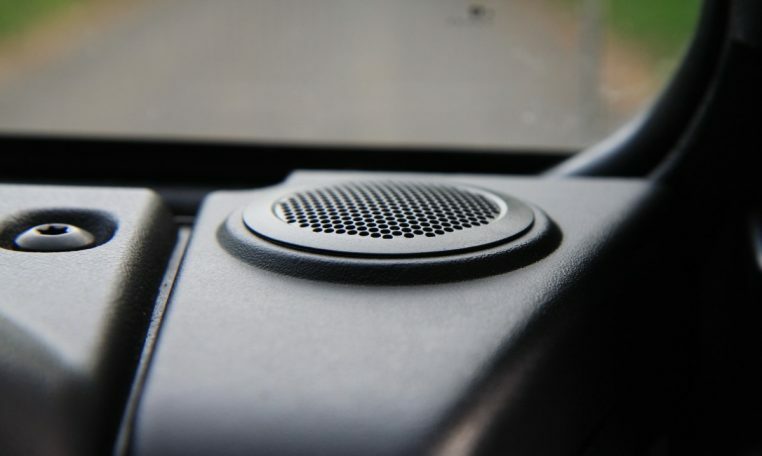 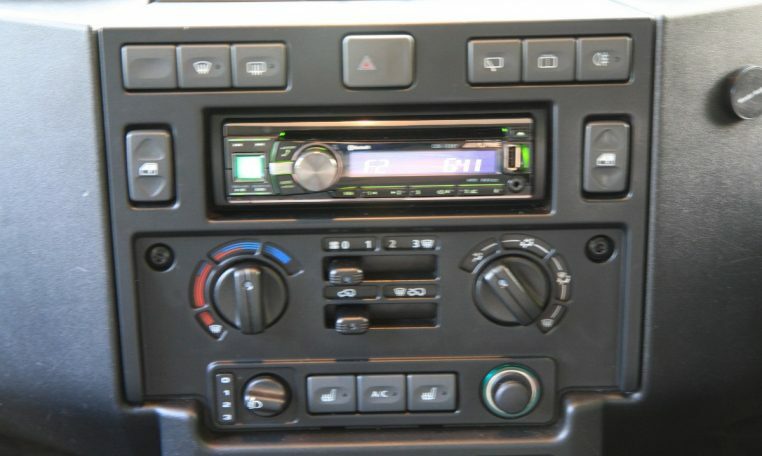 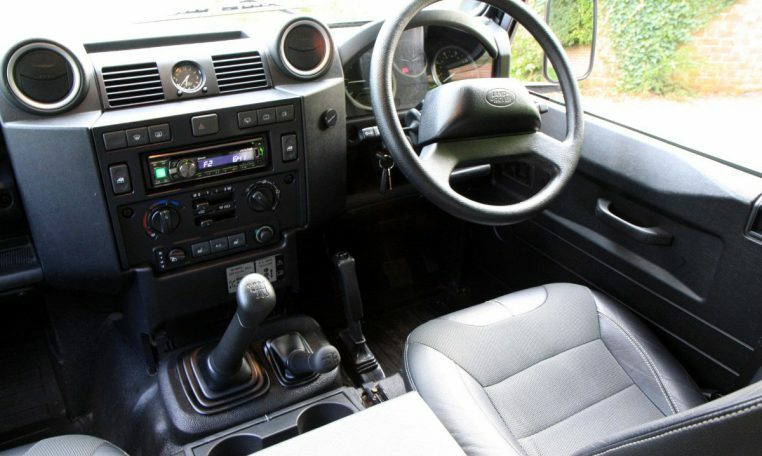 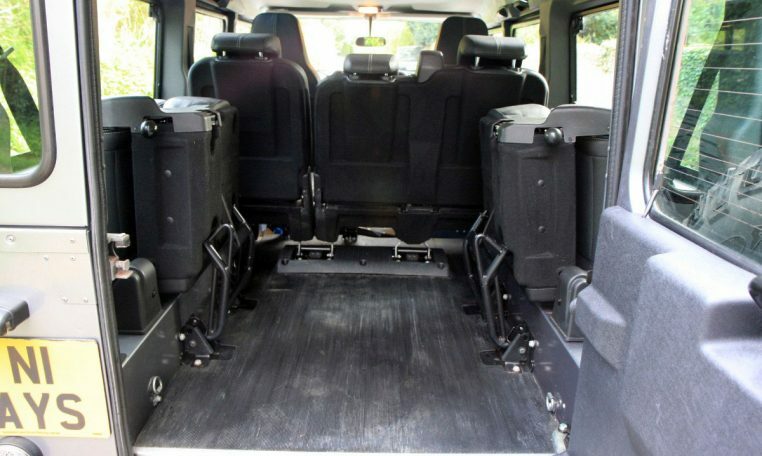 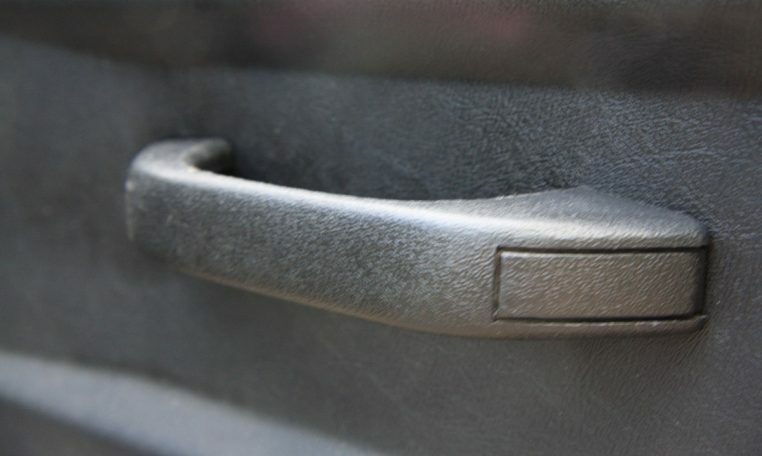 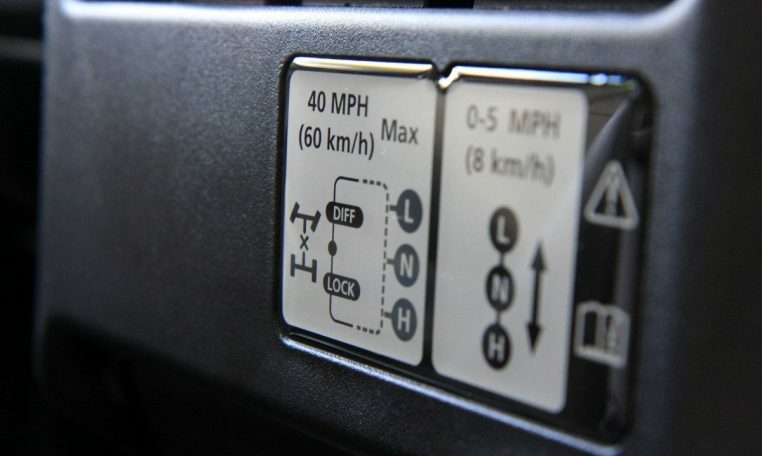 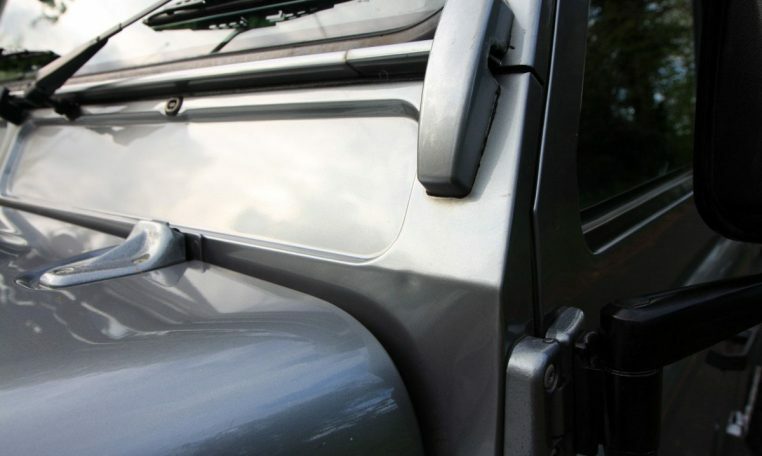 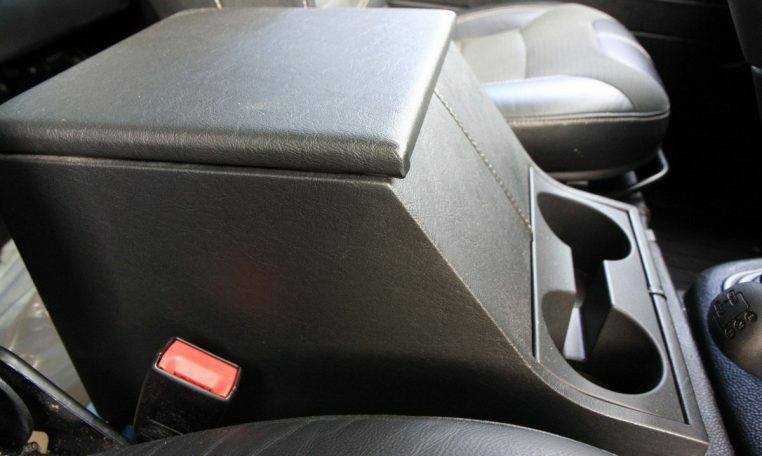 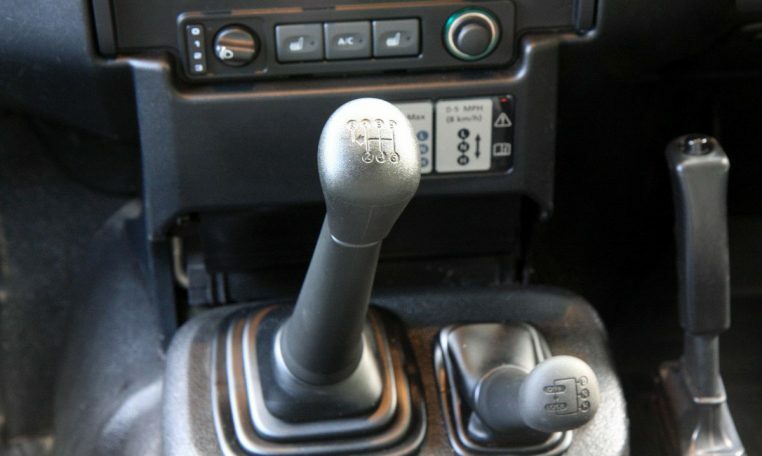 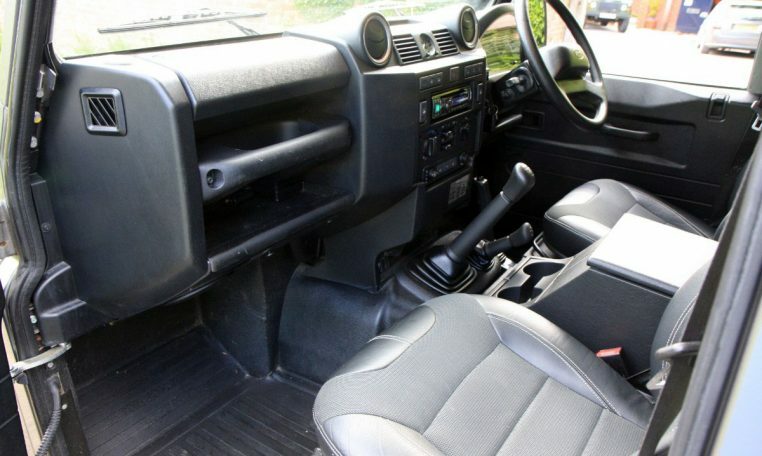 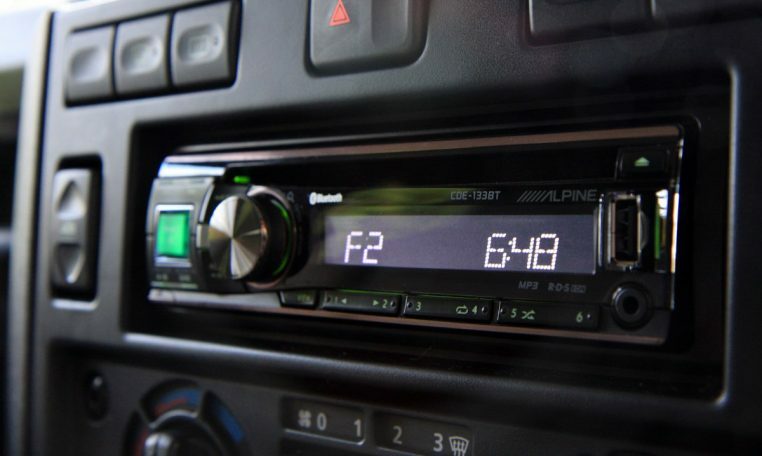 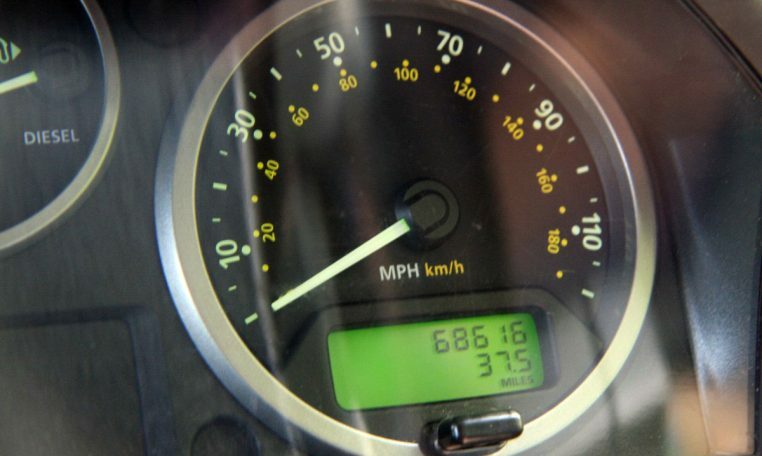 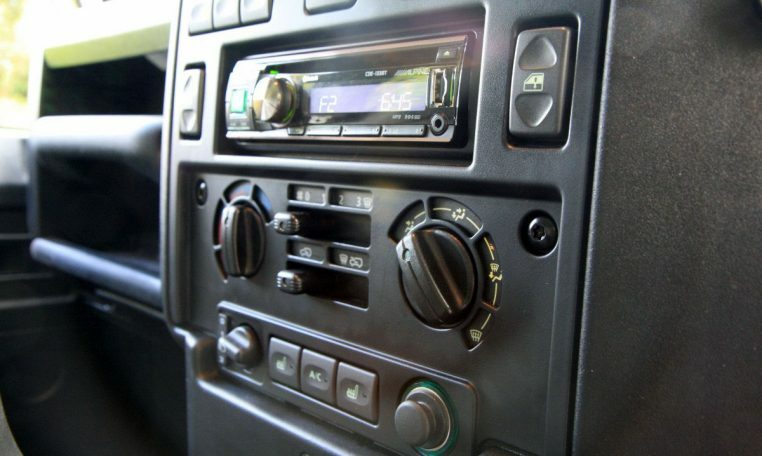 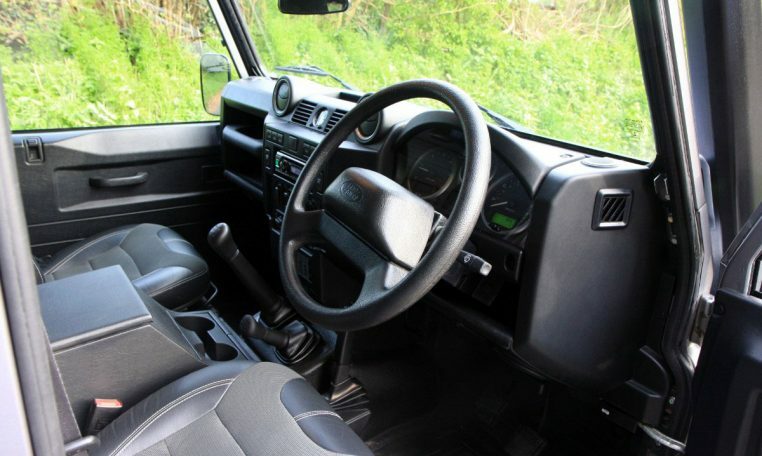 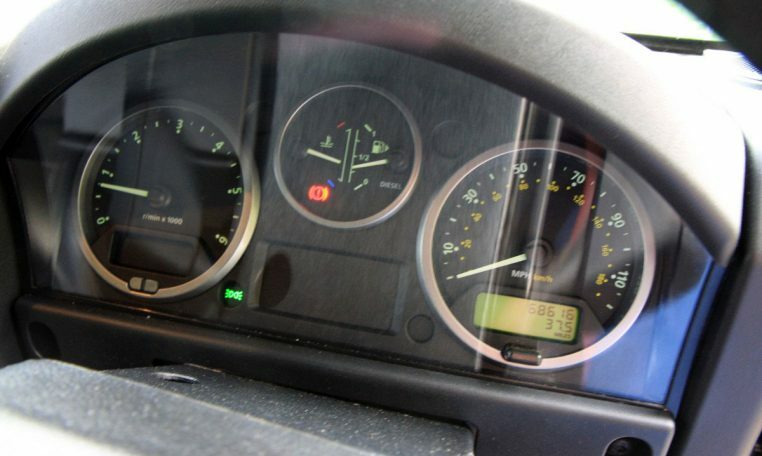 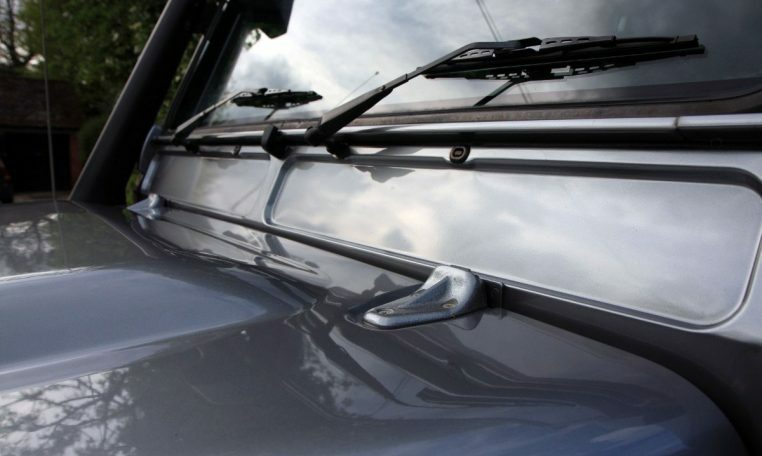 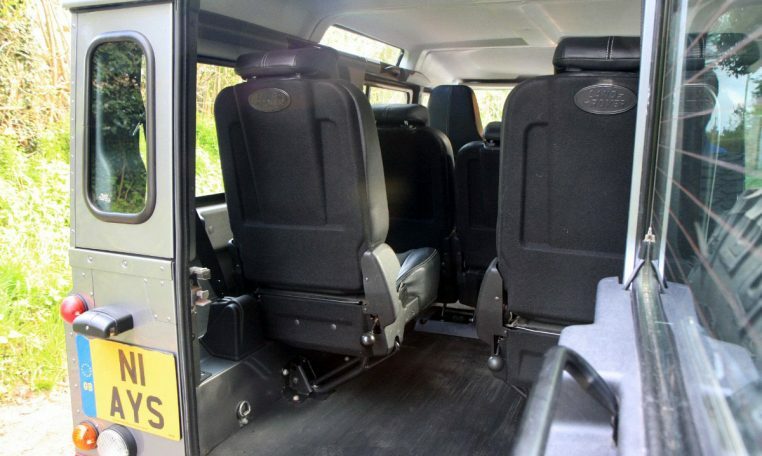 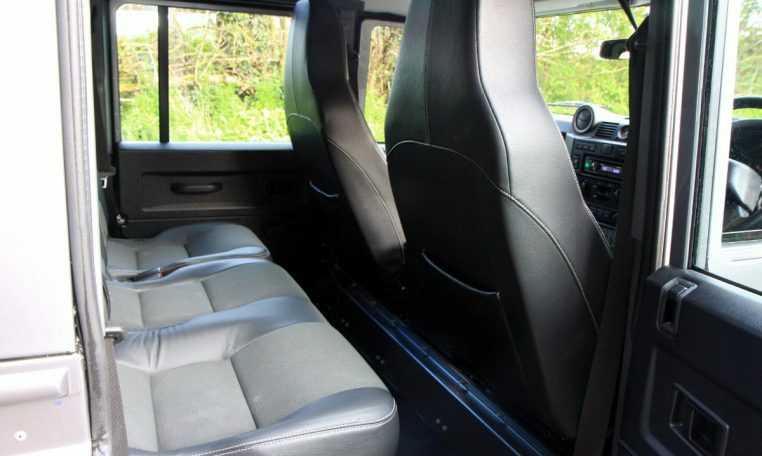 Upgrades – Premium Seats, USB Connection, Next MOT due 06/02/2019, Standard Features – Air conditioning, CD Player, Alarm, Alloy wheels, Central locking, Electric windows, Heated seats, Power steering, Traction control, Radio, Leather seats. 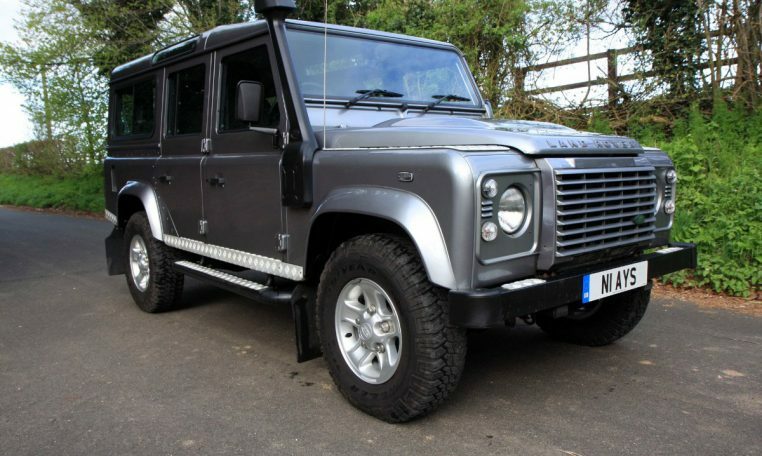 Orkney Grey, This one owner from new 110 XS is presented in immaculate condition, from the chassis up the vehicle looks stunning and has been looked after very well by the current owner. 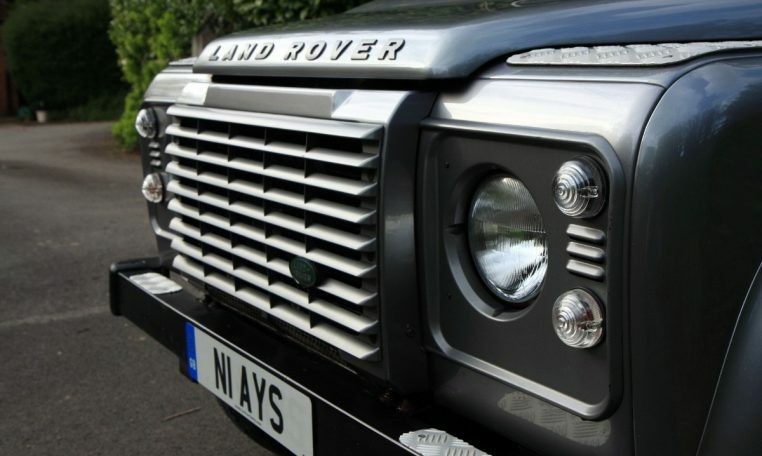 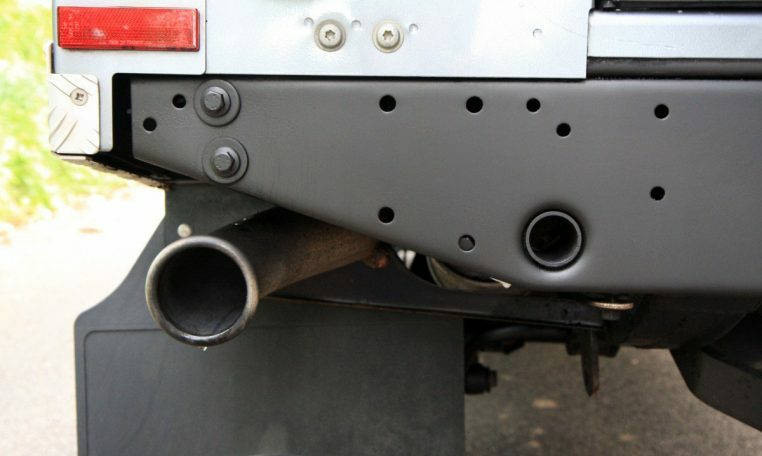 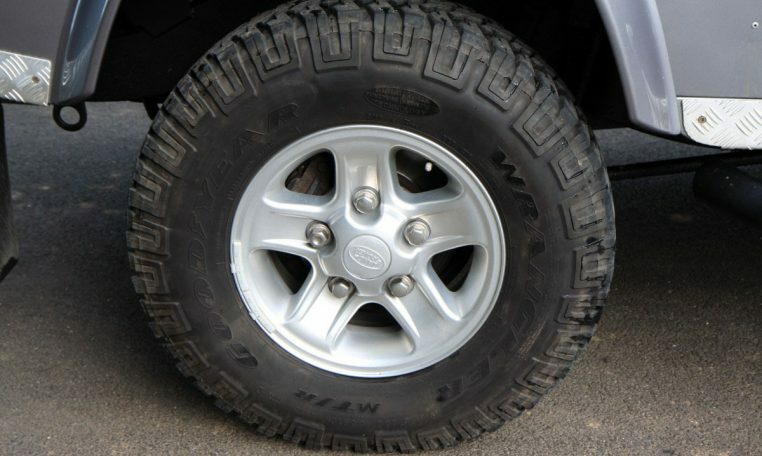 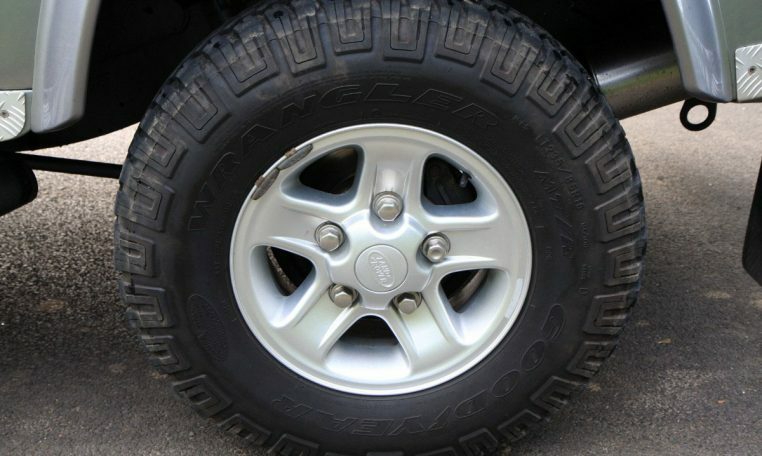 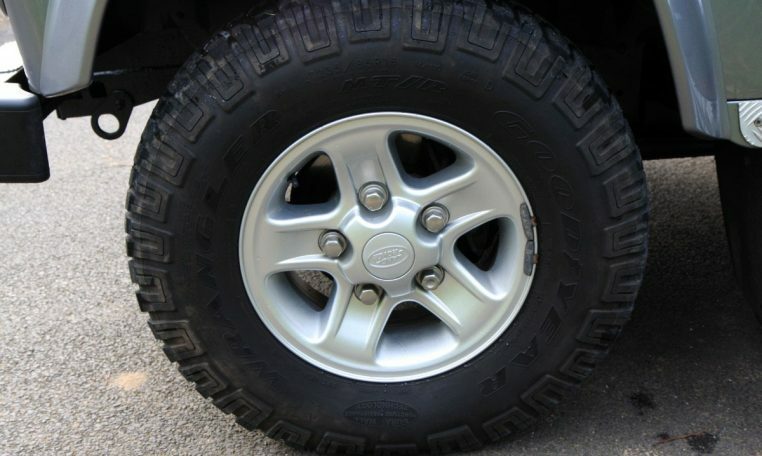 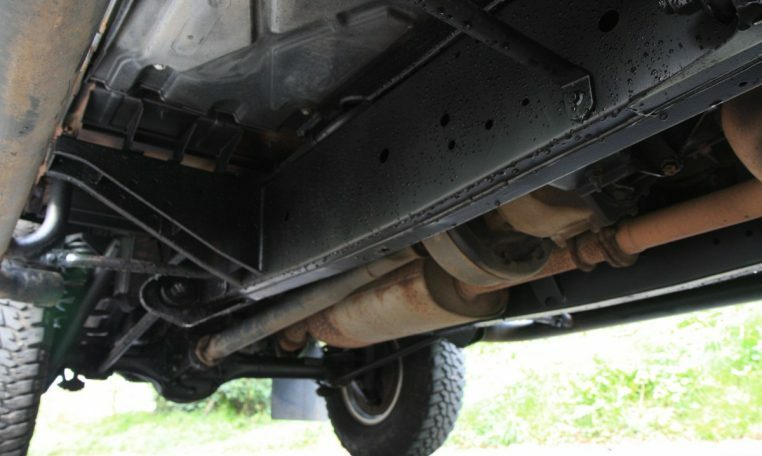 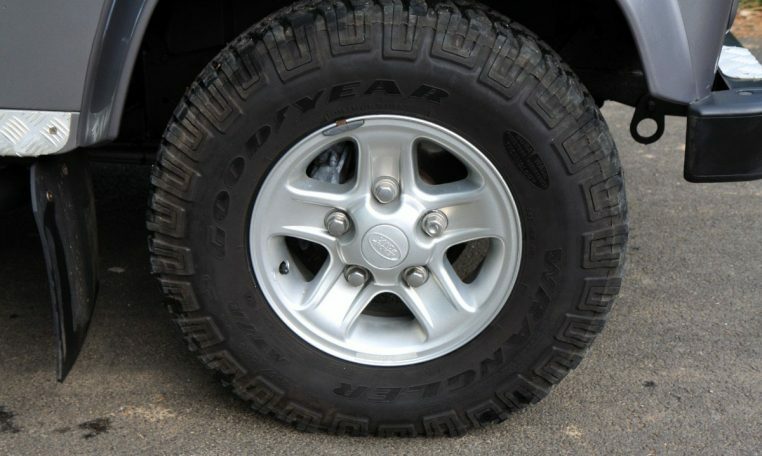 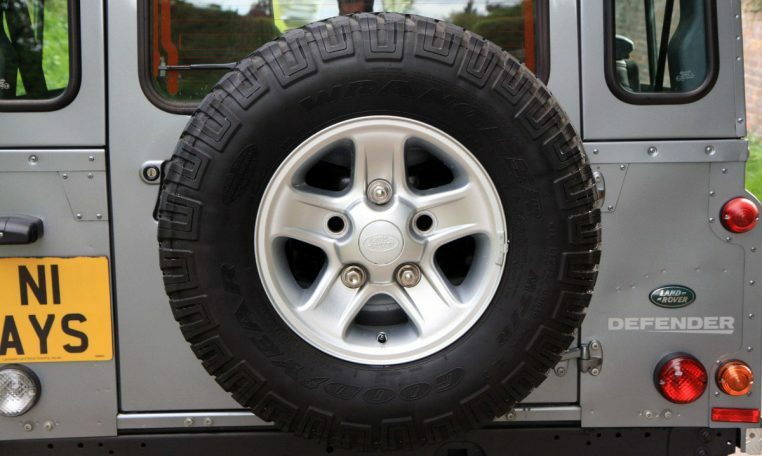 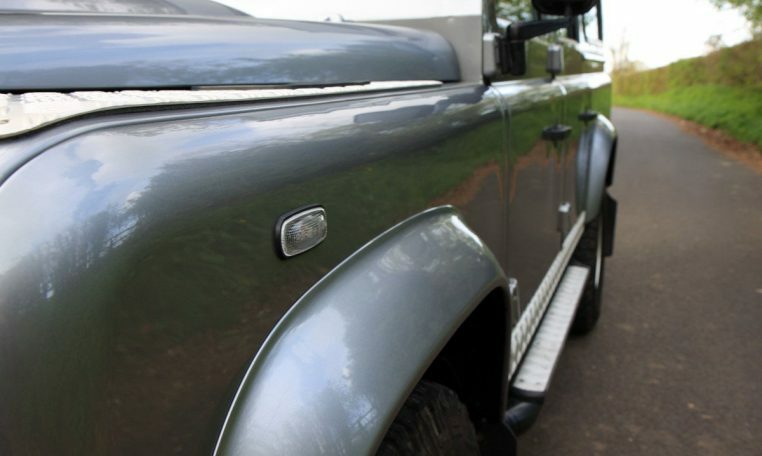 An oil service has just been carried out by Newbury Land Rover and we have fitted two brand new front tyres (Goodyear Wrangler MTR) and an original Land Rover front bumper as the old one had a few light stone chip marks. 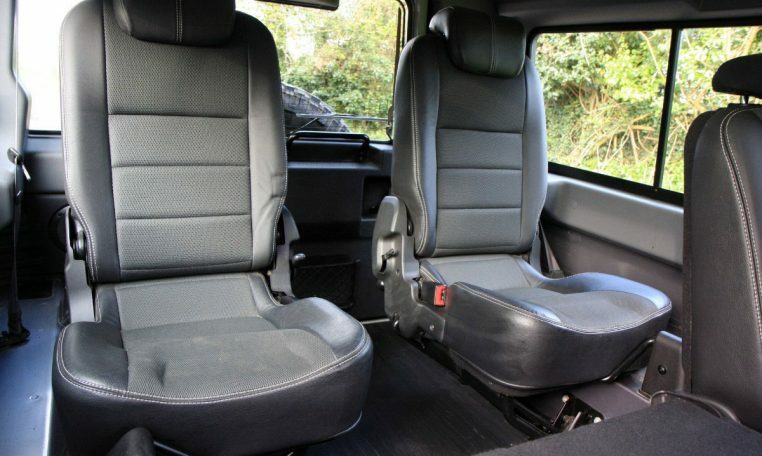 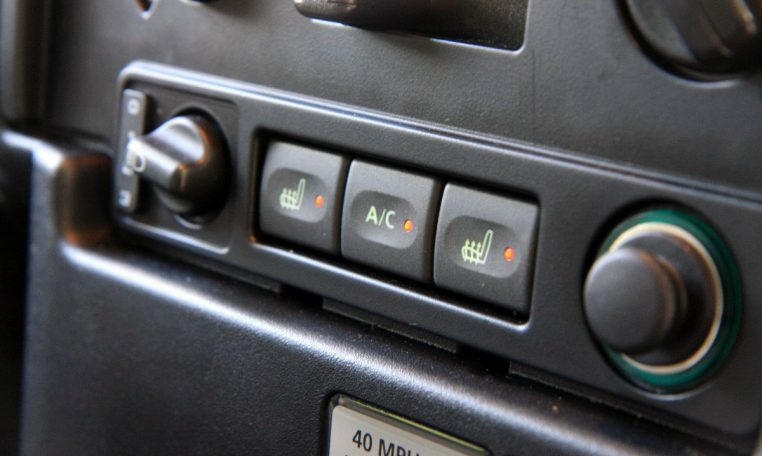 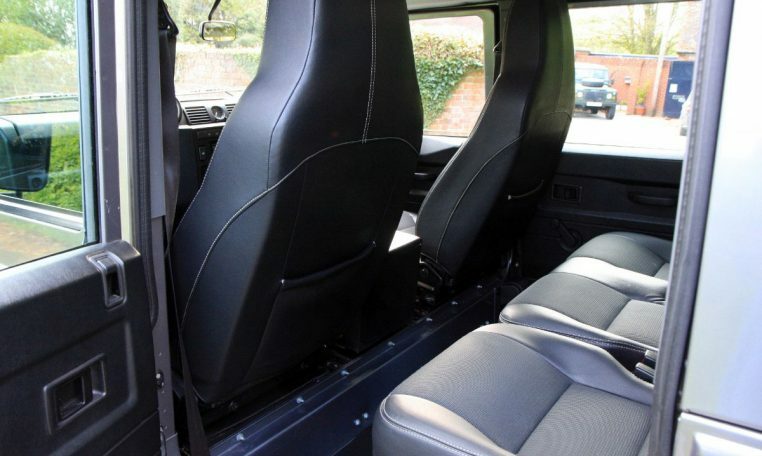 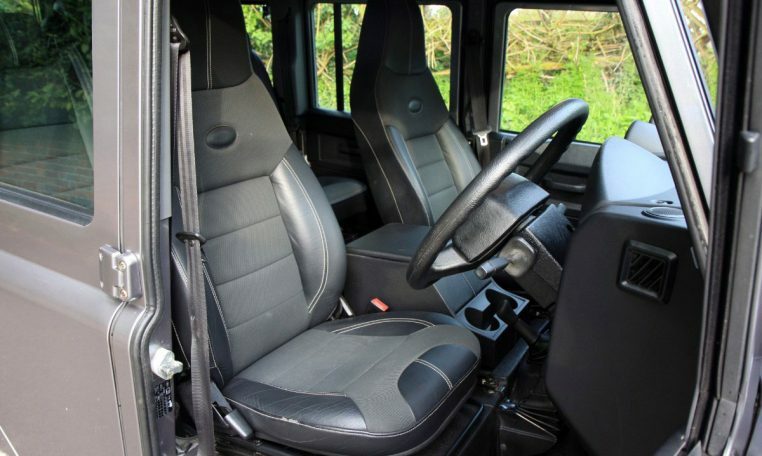 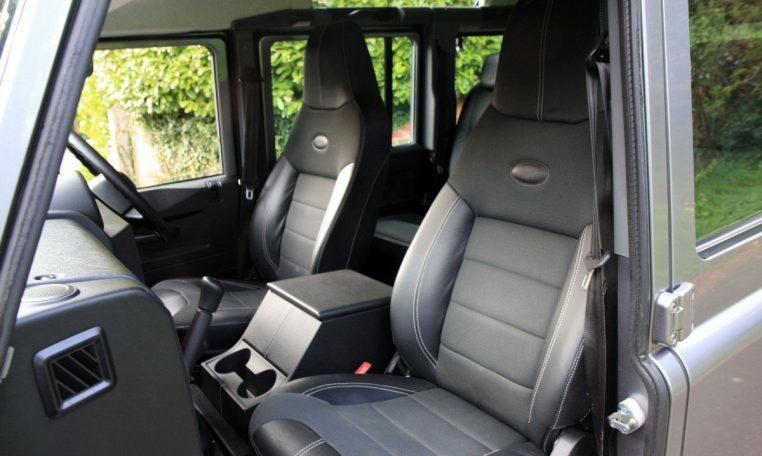 The Premium XS front seats (as fitted to the Autobiography model) are by far and away the most comfortable fitted to any Defender (in our humble opinion) and, being heated, provide plenty of warmth on a cold morning. 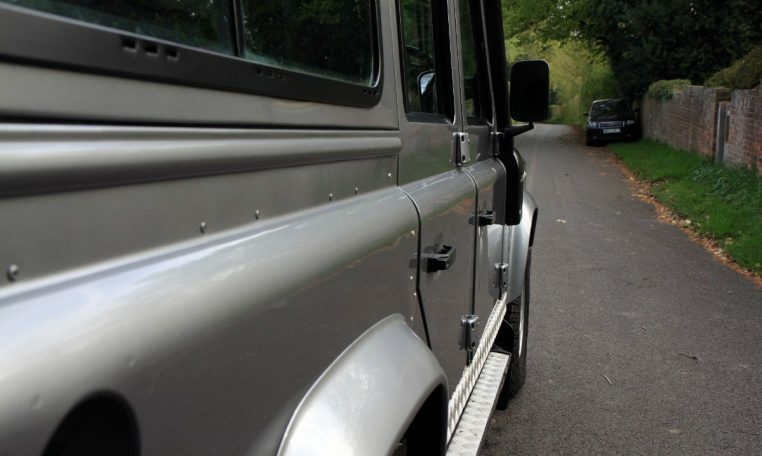 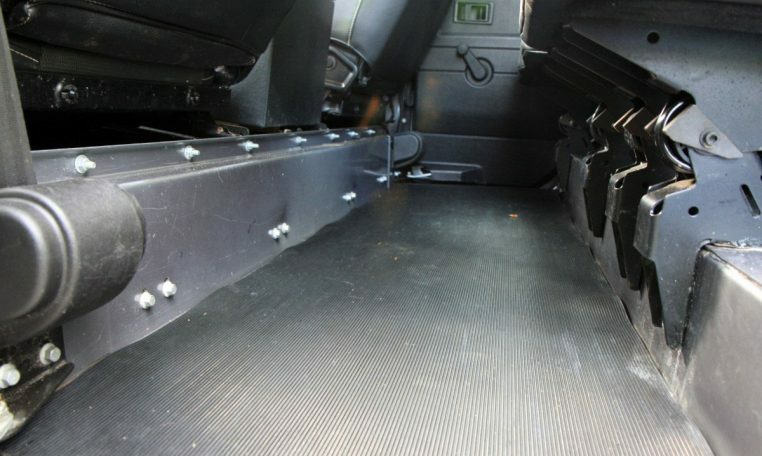 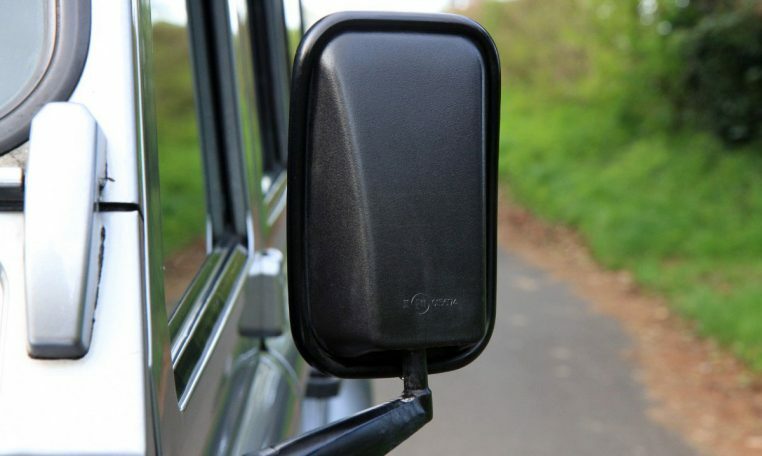 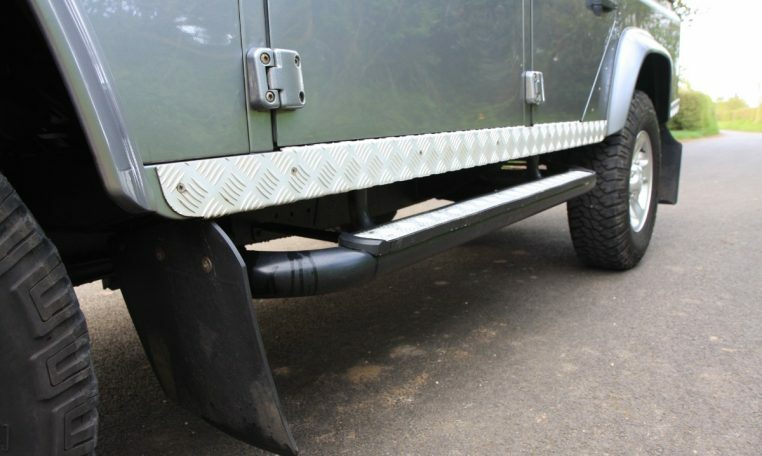 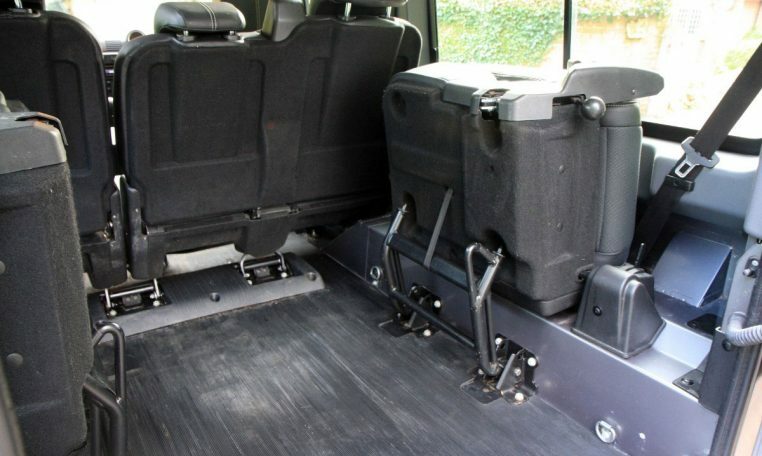 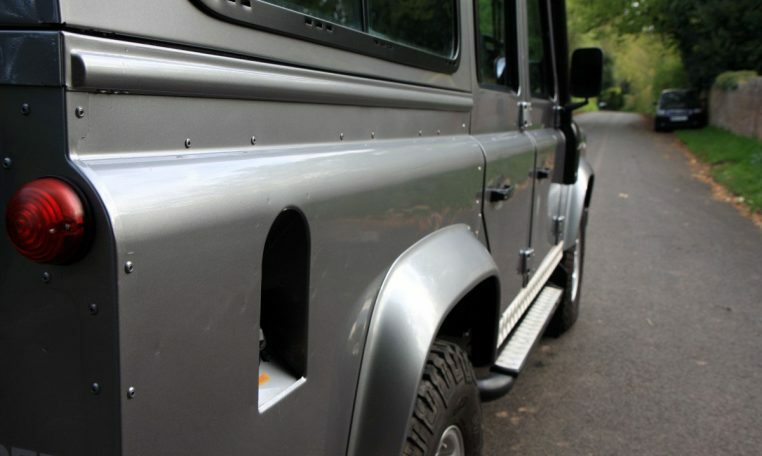 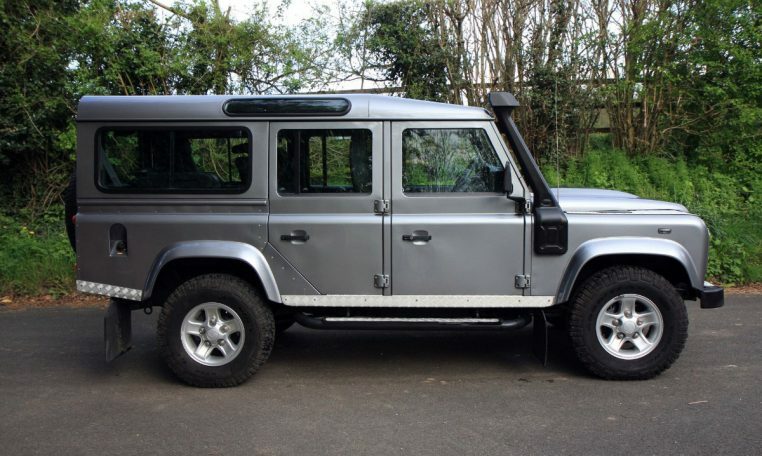 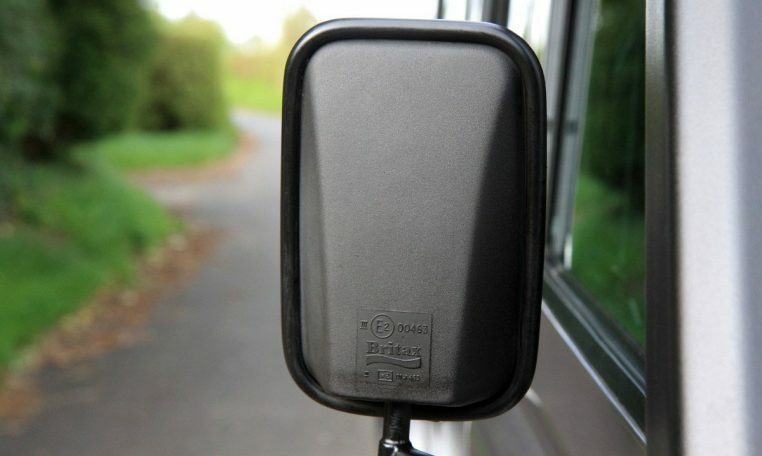 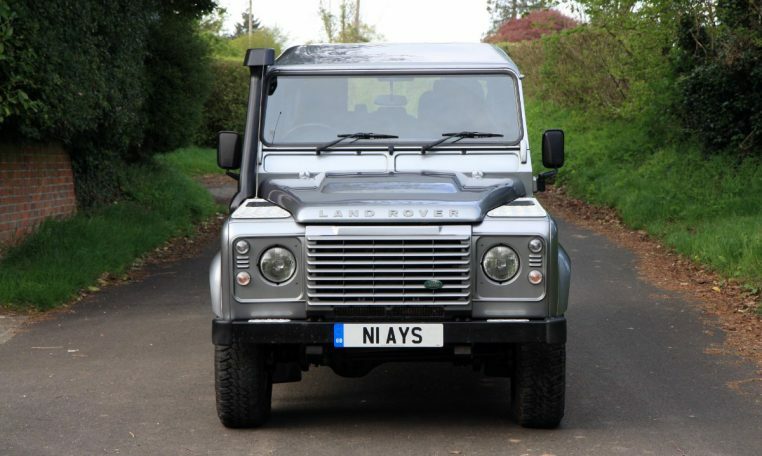 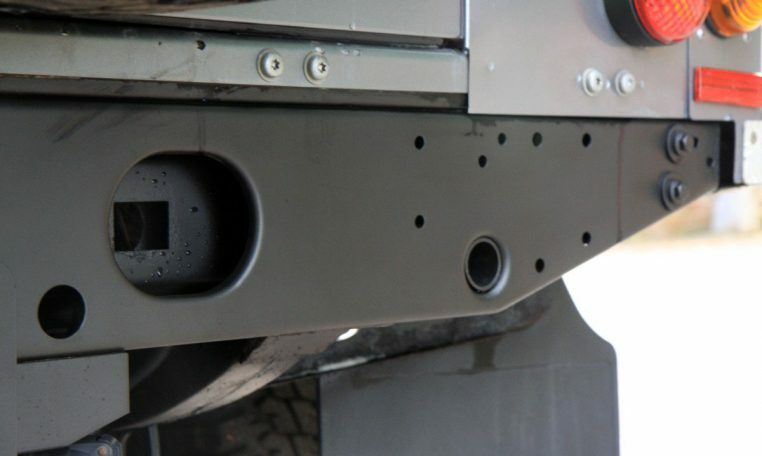 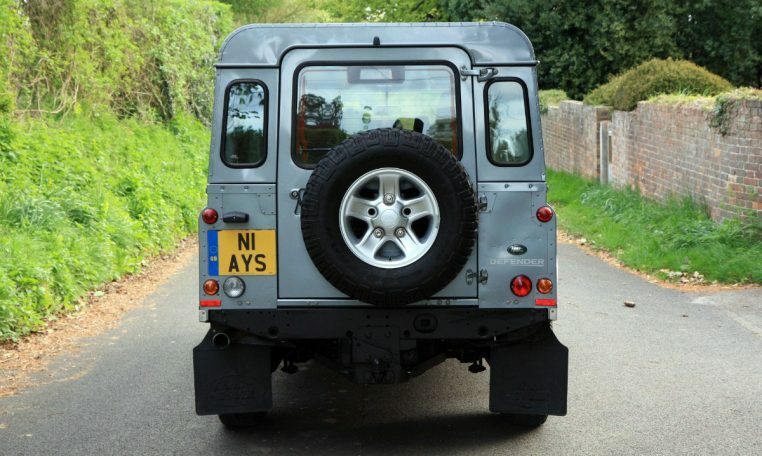 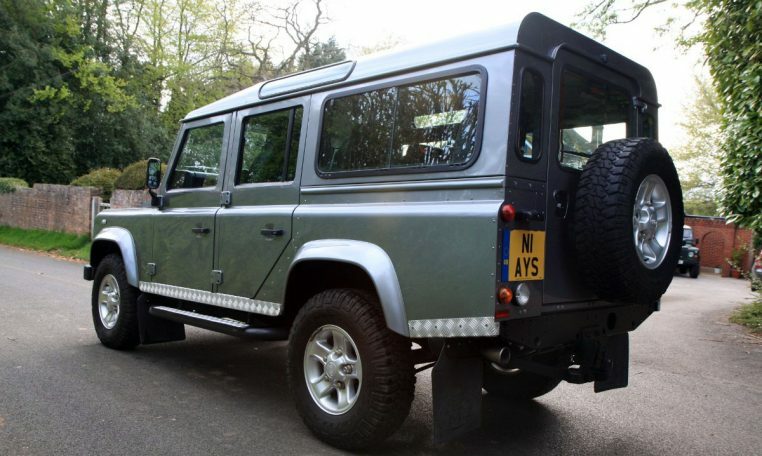 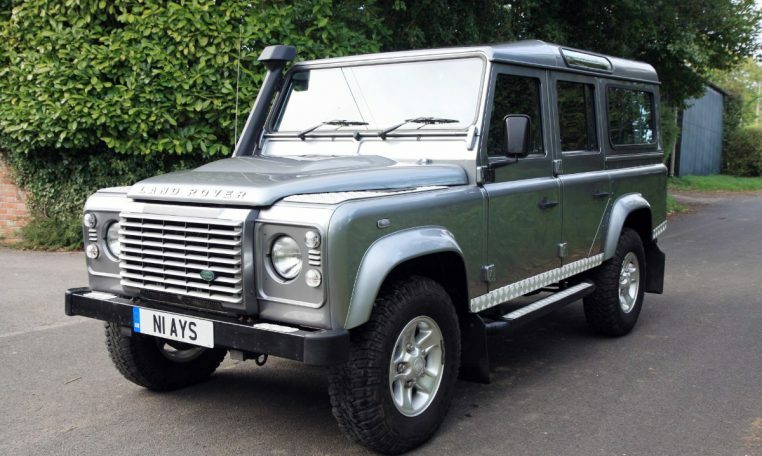 This particular example also had a genuine Land Rover chequer plate kit fitted from new, alongside a Land Rover snorkel….however the vehicle has not seen any off road action! 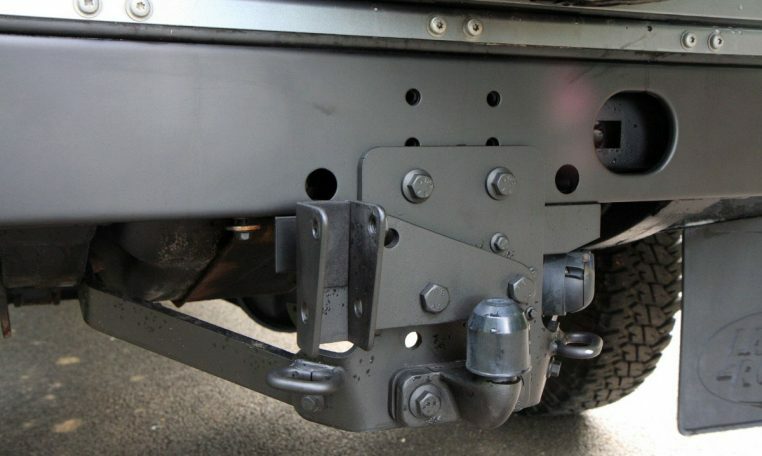 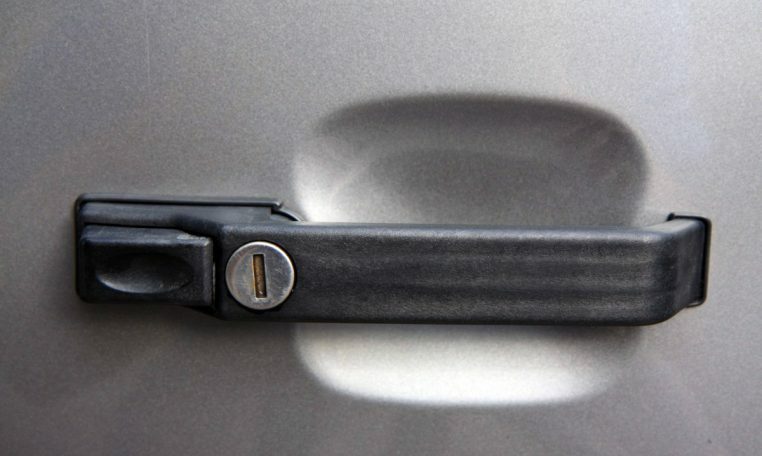 The rear tow bar has never been used. 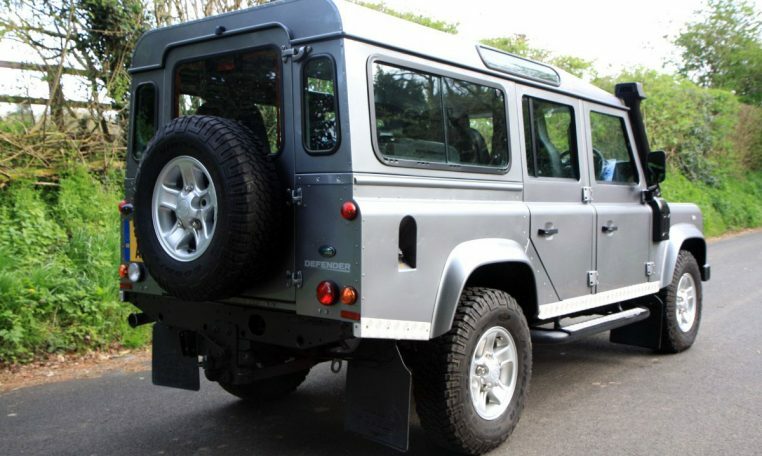 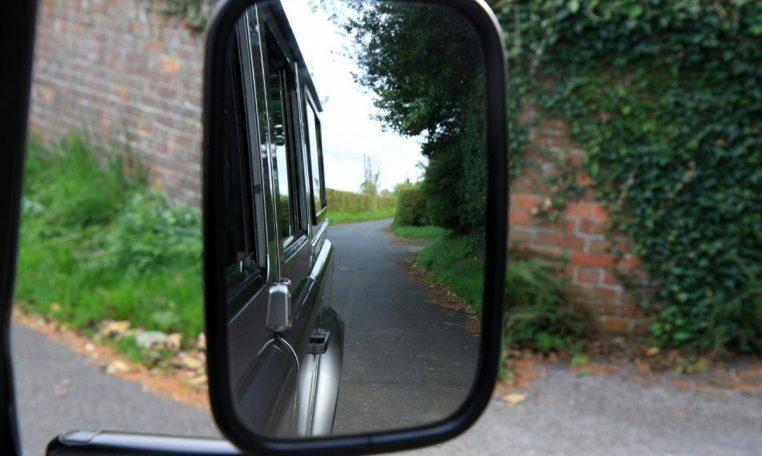 We will happily deliver the vehicle to any location with prior arrangement.